Get Free Sample Honey Product Register Now! Honey brings extra sweetness in our lives. Are you a honey user? Or do you not consume honey? If the answer to either is yes, you can be selected for the product trial of our new Honey product. 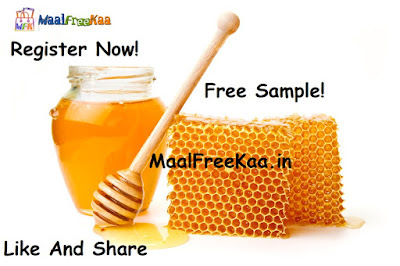 Register to get free sample at your home with free delivered. This trial is open for Honey user and non-user of honey. Hence, fill this short survey honestly. If selected, you will receive a call from our representatives. Please note: All product test related content which is shared by you, the product tester, to the Home Tester Club site, provided to Home Tester Club via email or other means, or shared on third-party platforms (Instagram, Facebook) bearing campaign hashtags and tags, including #HometesterclubIN shall be deemed as User Content” and may be used (but not limited in use) by Home Tester Club and the brand.